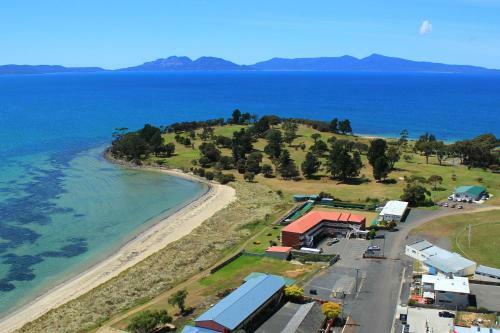 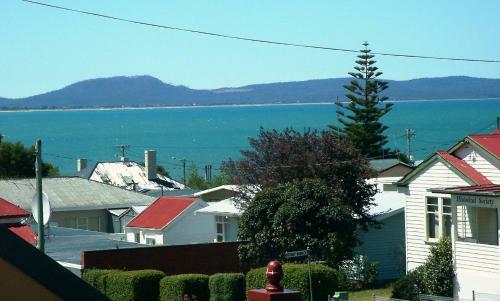 Swansea is a small town on the shores of Great Oyster Bay, in the centre of Tasmania's east coast. 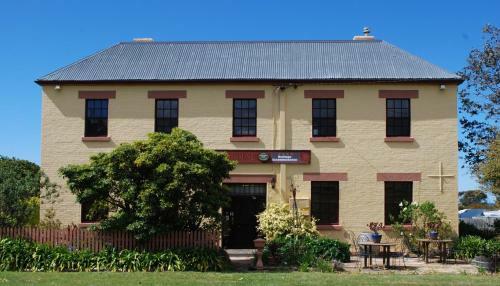 It is notable for its historic features such as 19th century council chambers as well as for its wool and wine outlets. 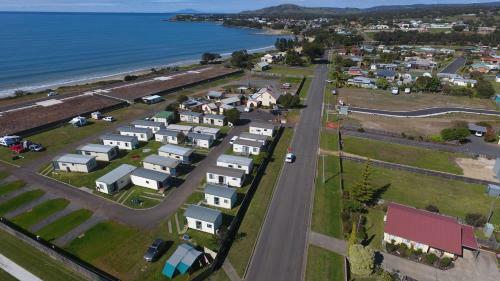 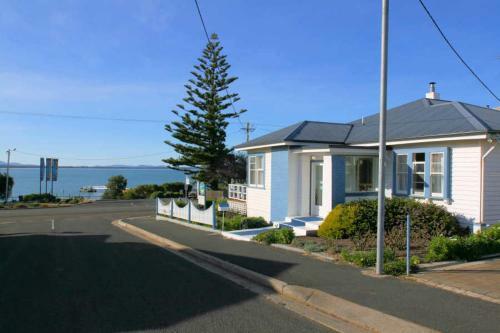 Find local information on the Glamorgan Spring Bay Council site. 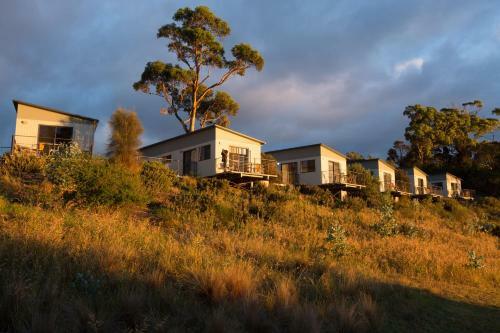 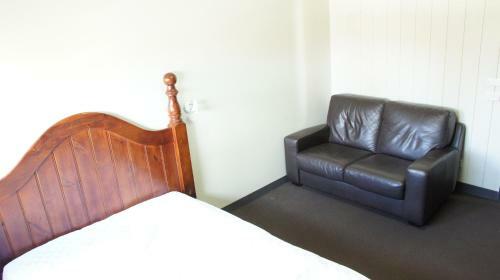 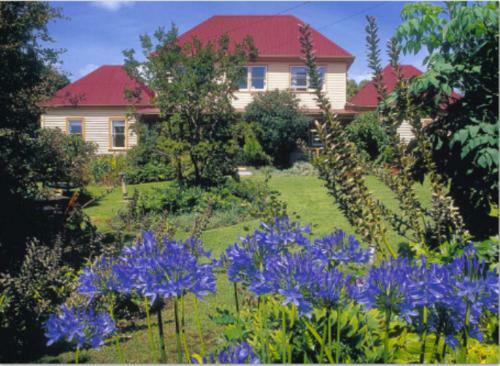 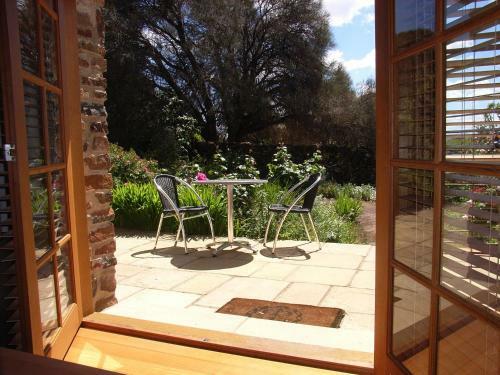 Quick Links: Booking.com for accommodation in Hobart, Launceston and around Tasmania.